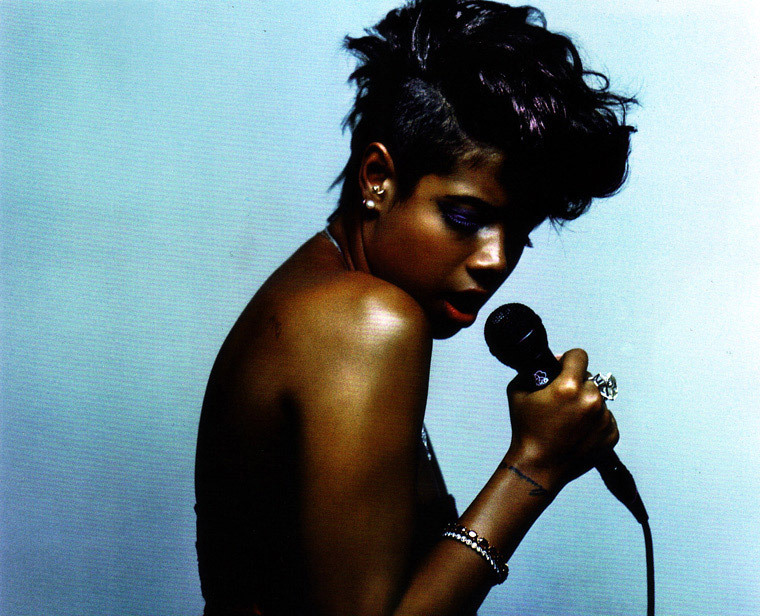 Kelis latest song, “4th of July (Fireworks)”. Is a sultry, piano/synth driven track. This song isn’t as good as her “Acapella” song. I like Kelis, she’s come a long way from her “Milkshake” days. She’s more mature, and becoming a diva in her own right. I am a fan of “Acapella”. I never got to put up this music video in the past, because I started this blog after when this song first came out. The music video is entrancing, and the the song is unique and catchy.